Hitman GO was one of the best games that I played on my iPad in 2014. The title was the first game developed by rookie studio Square-Enix Montreal, and it’s a game that turned the tough-as-nails Hitman series (which would never, ever work on a touch screen) into something almost unimaginable for the franchise: an elegantly styled turn-based puzzle game. 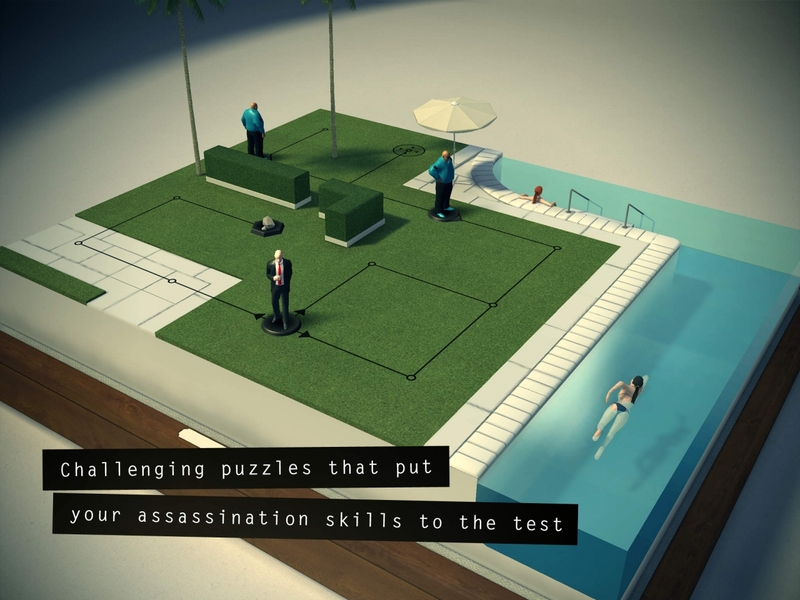 Yep, Hitman GO is a puzzle game. I (as a fan of the series) was skeptical too when I tried it for the first time. Then I played through the easy-to-understand tutorial missions, and I instantly fell in love with the game’s unique mechanics and its incredible artwork. It really does feature all of the classic Hitman staples, and numerous free content updates have kept me coming back to GO over and over again. To celebrate the game’s first anniversary, Hitman GO is available for just $1.49 CAD for a limited time (previously $5.79). For all of the content and polish in this title, it’s more than worth the regular price, and $1.49 is an absolute steal. You can download Hitman GO for iPhone and iPad (Universal) right here, and be sure to let us know what you think of the game!